Lyric videos are always interesting because you never know if the artist is going to go simple with just the lyrics on screen and a few relevant pictures thrown in or if the lyric video going to be wild, crazy, and totally fun. 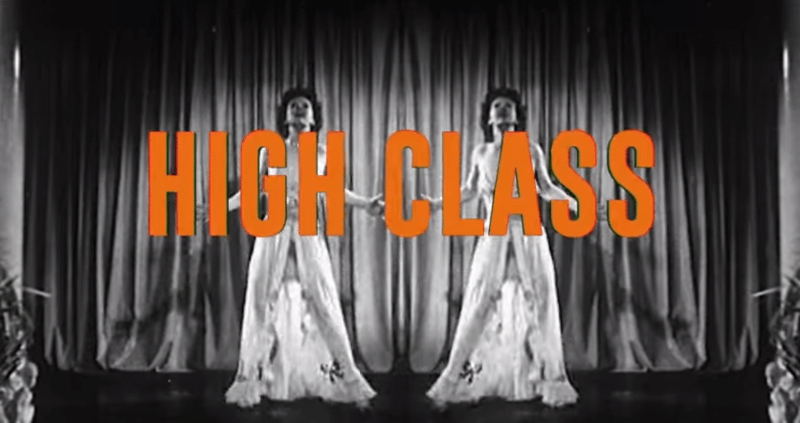 Eric Paslay has released the lyric video for his current single High Class and it’s definitely in the latter category. It’s zippy, trippy, and all kinds of nostalgic.